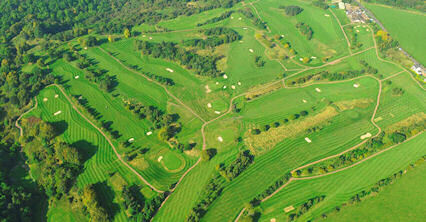 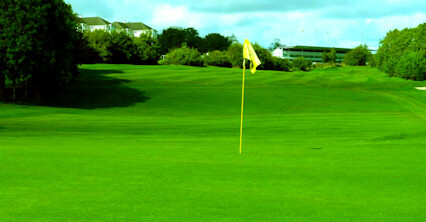 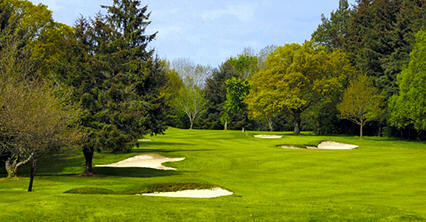 It is a parkland course designed by James Braid with many tree lined fairways and good views of the local area. 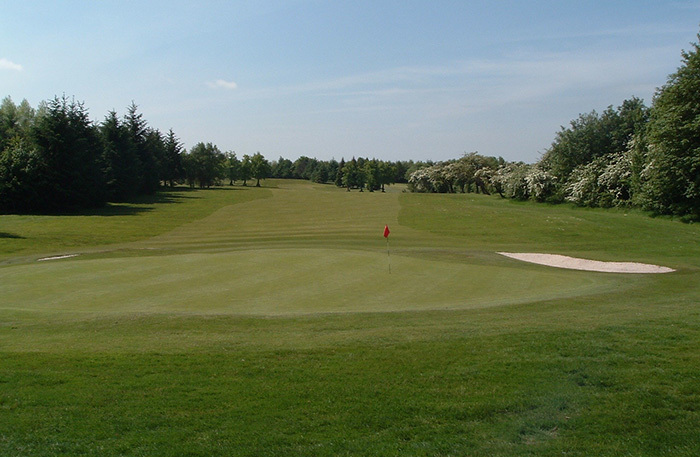 There are many natural hazards that have to be avoided if you are to put together a good score, but that's just part of the fun at Wishaw. 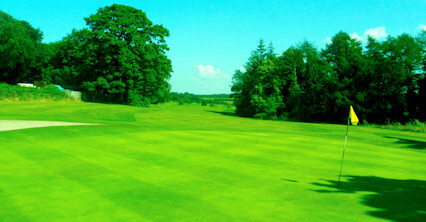 Tricky par threes with fast greens protected by strategically placed are also an endearing feature of Wishaw. 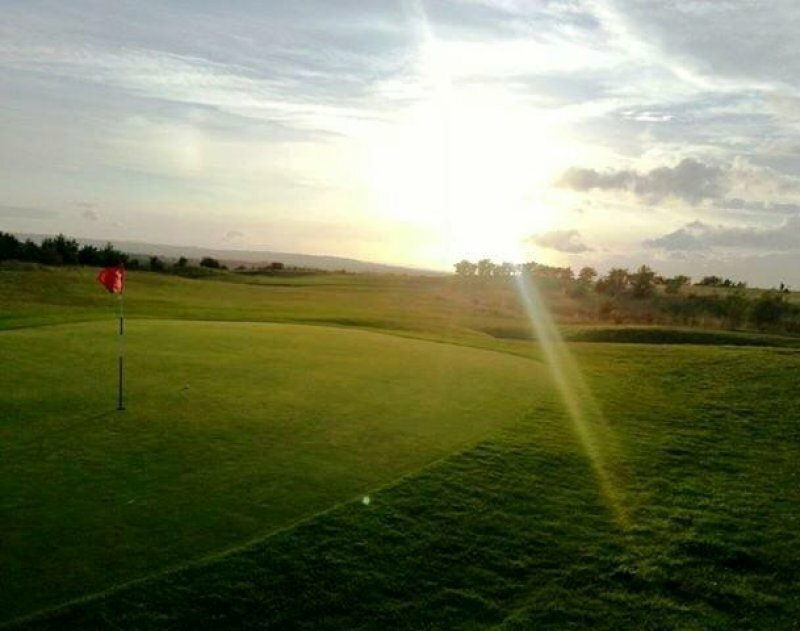 One particular characteristic of this course is that no fewer than 17 greens are protected by bunkers, so if your short game is experiencing problems you could be in for a tough time. 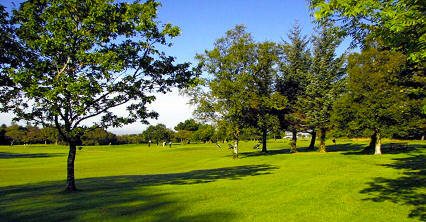 Wishaw can be found north west of the town, just off the A721.